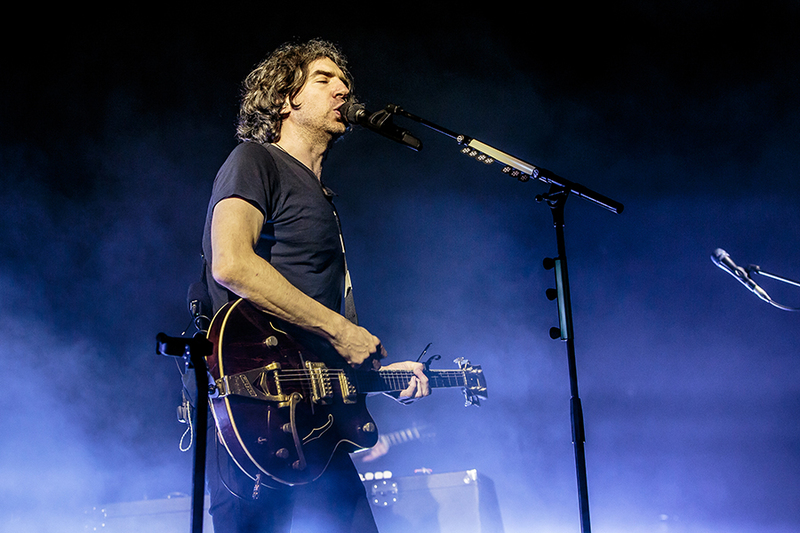 What happened at Snow Patrol's 2019 Wildness Tour kickoff? Find out! 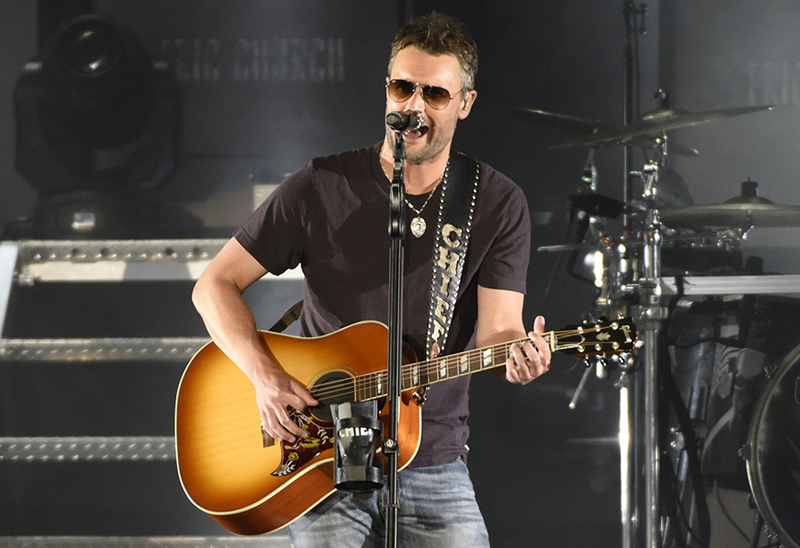 Eric Church Goes All In On Double Down Tour – get the details!